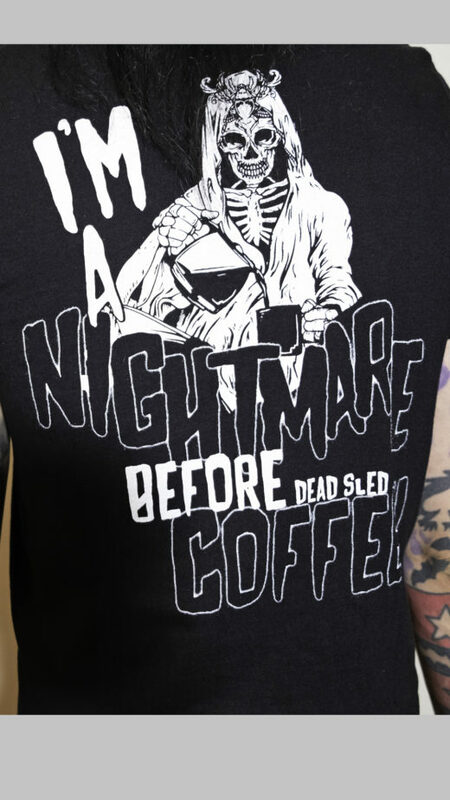 Warn them all, and let them know you’re a Nightmare Before Coffee. 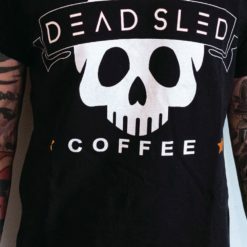 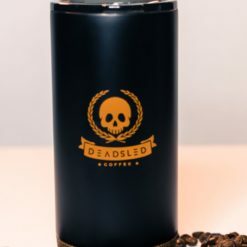 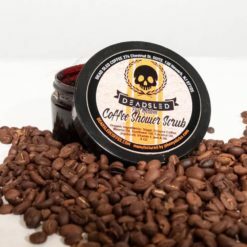 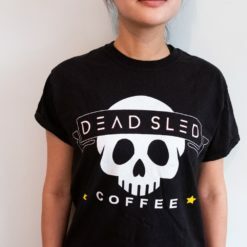 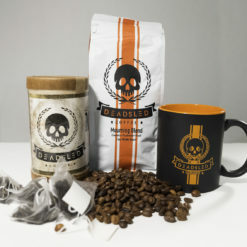 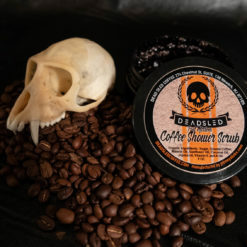 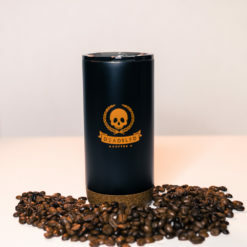 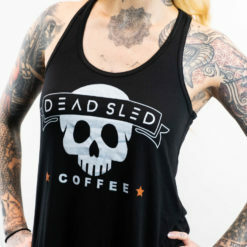 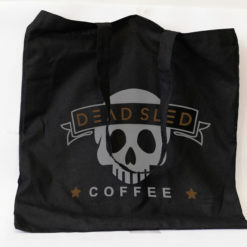 Specifically, Dead Sled Coffee. 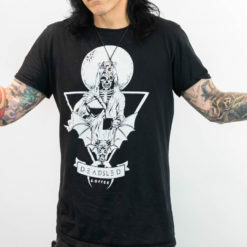 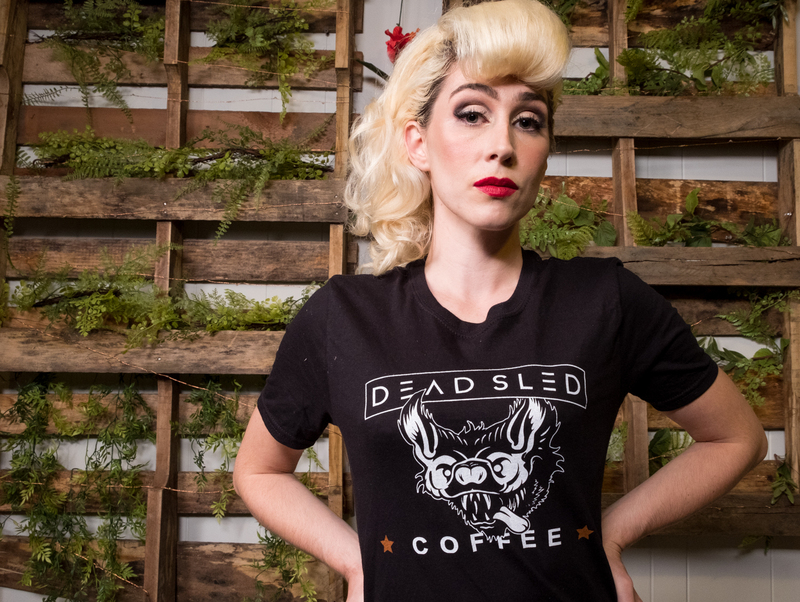 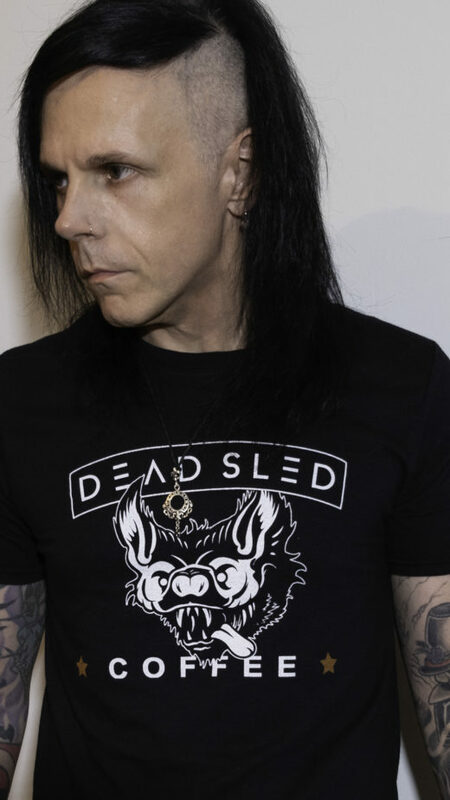 Our brand new unisex Bat Tee is 2-sided featuring our amazing bat logo on the front, and our Grim Barista on the back.